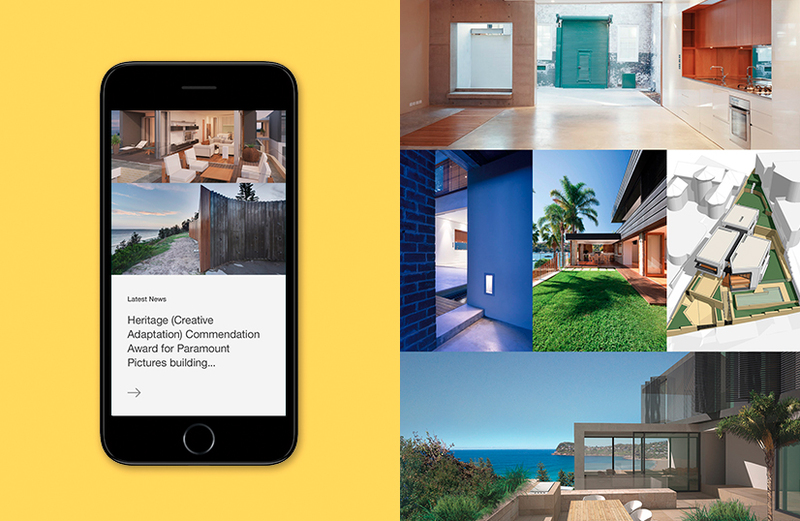 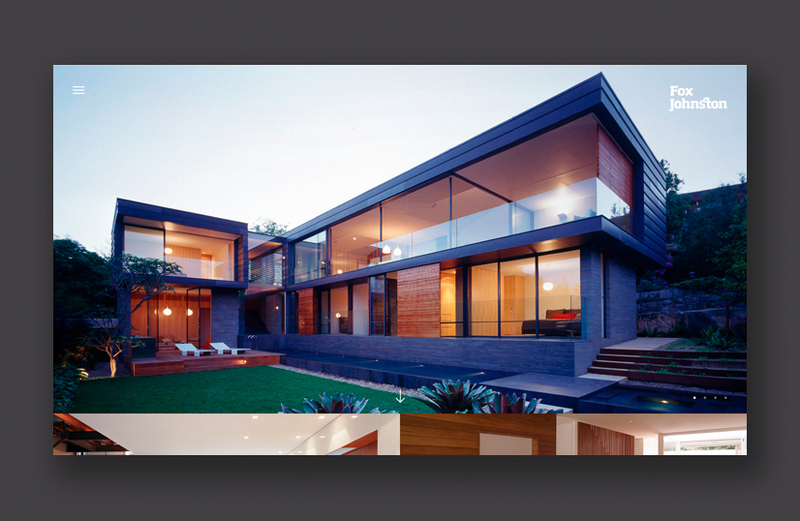 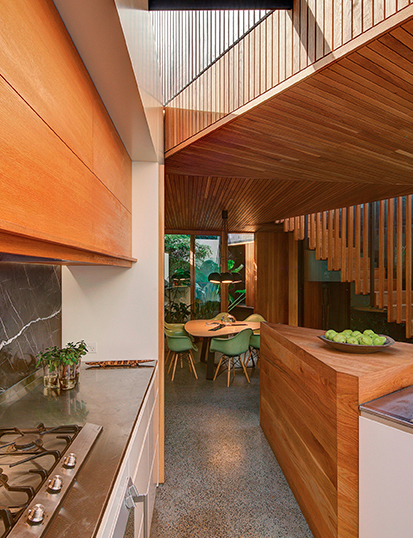 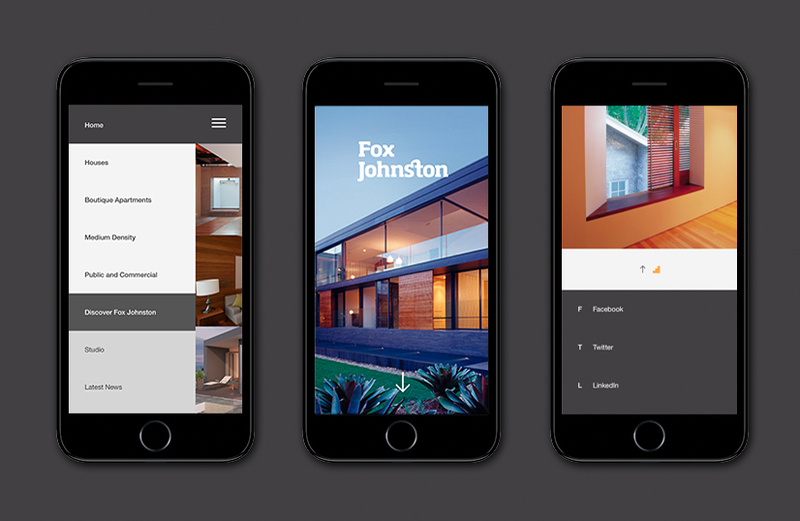 Showcasing leading Australian architecture with an elegant visual identity and sophisticated responsive website. 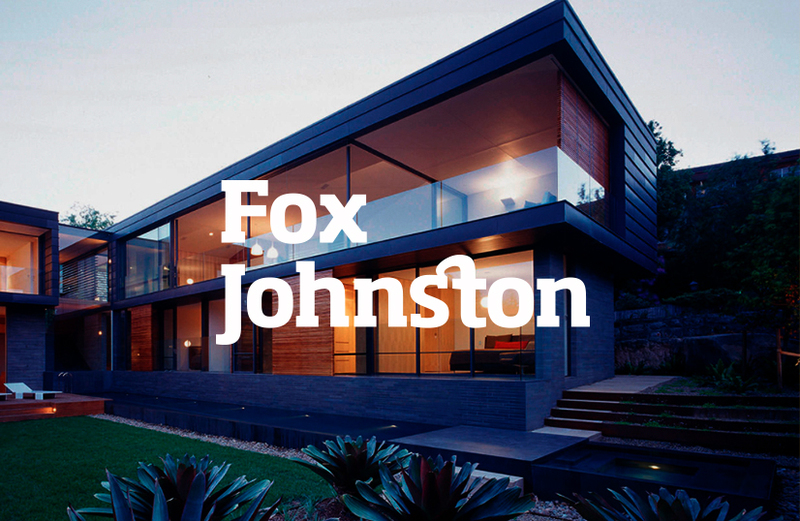 Understanding of space is fundamental to Fox Johnston; they bring this knowledge to each individual project. 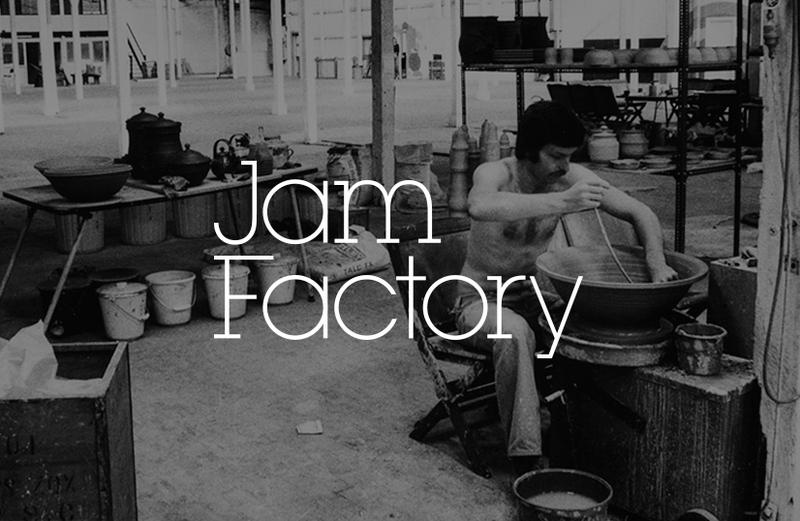 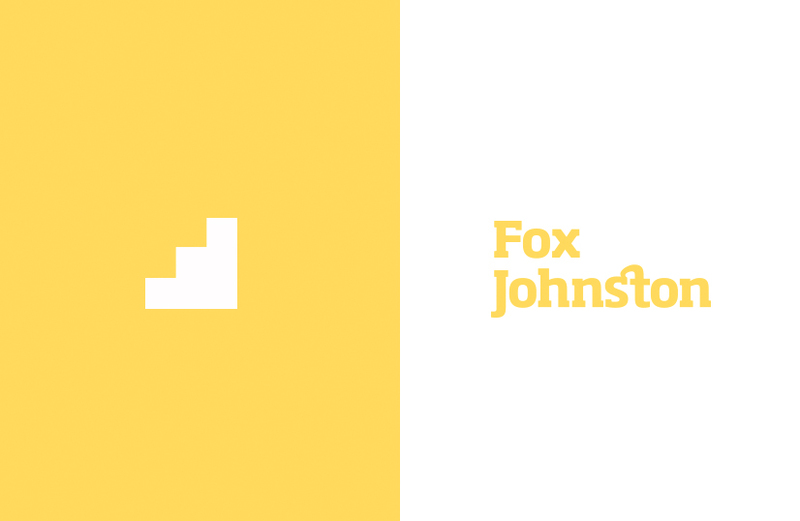 Space defines the Fox Johnston website; it privileges its beautiful content, presenting projects with minimal interface clutter. 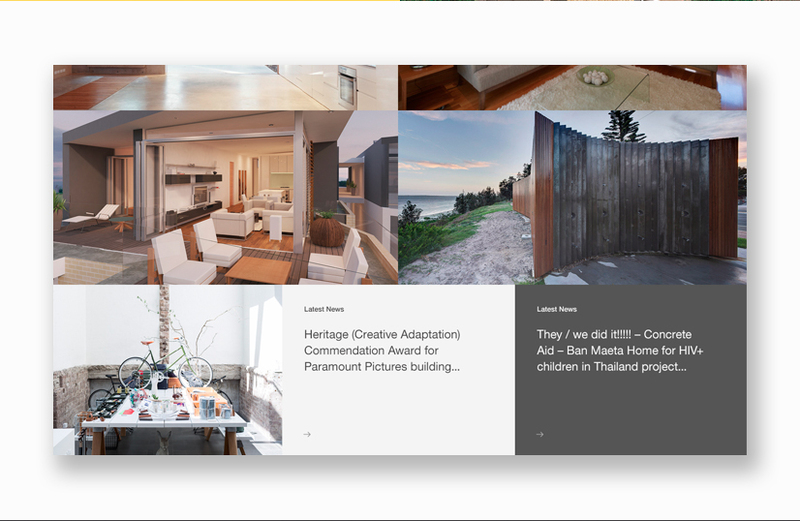 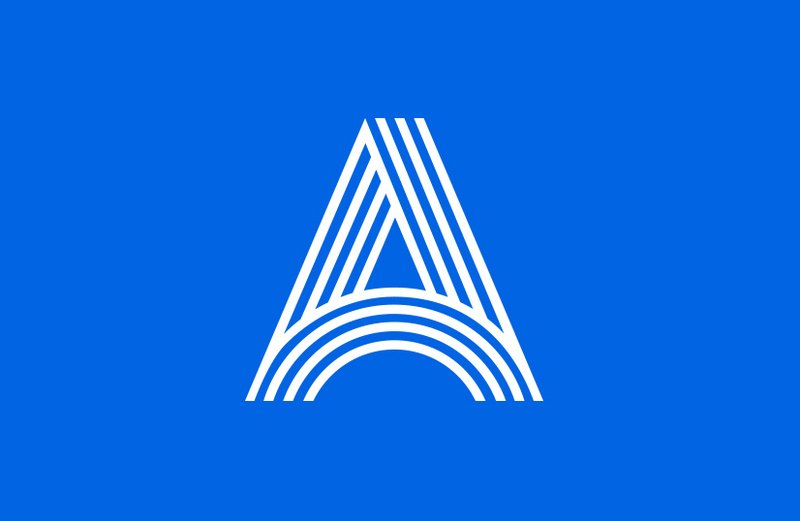 The result is a streamlined gallery that responds seamlessly across device resolutions. 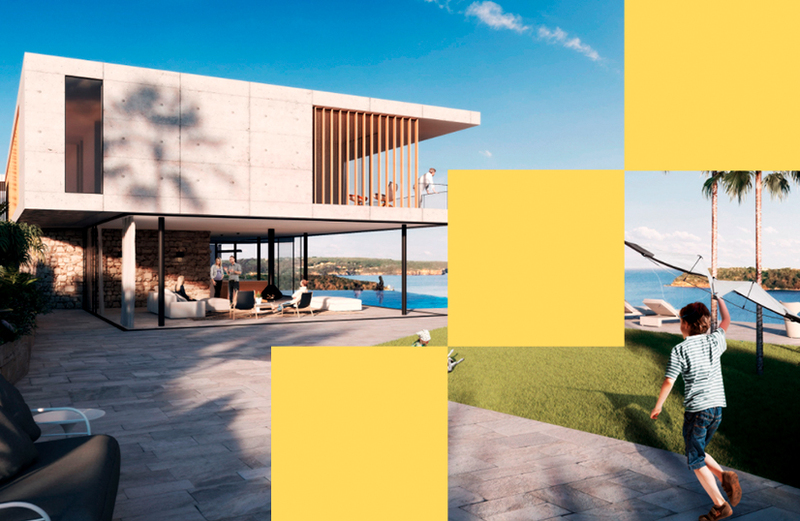 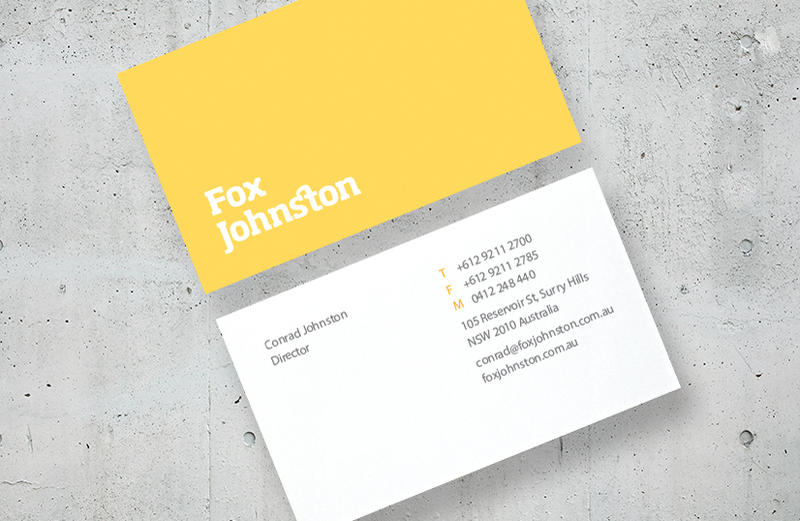 Introducing yellow into a minimal colour palette, along with a warm wordmark, distinguishes Fox Johnston as a passionate, innovative architectural firm.